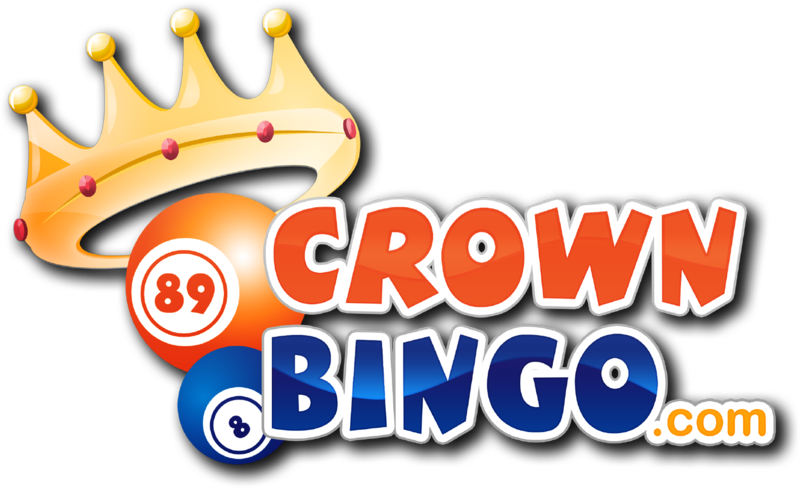 Here at Crown Bingo, we are committed to promoting responsible gambling. We want to provide an enjoyable and safe experience for all of our players. We understand it can be easy to get wrapped up in all the fun, so by setting limits you can add an extra layer of control to ensure you are depositing the appropriate amount. If you feel that using one or more of the tools we offer will benefit you, we highly encourage you to do so. With our responsible gambling tools, you are in control. Deposit limits are a great way to ensure you are spending within your means and remain in control. If you wish to set your limits (Which are daily, weekly and monthly), you can do this at the time of your registration or via Deposit Limits page. You can also contact our Customer Support team via Live Chat or email and they will assist you in applying your limits. If you wish to lower your limits, this will take effect immediately. If you wish to increase your limits, there will be a 24 hour cooling off period before your limits take effect. Once the 24 hours are over, you must confirm your new limits on the Deposit Limits page. We advise that you set limits in proportion to your income. Should you wish to increase your limits, please be certain that your limits are realistic and affordable. To help you manage the amount of time you spend playing, you can set up a Reality Check alert on your account - You can do this on your Responsible Gambling page. This will ensure you are not playing longer than you initially intended. Once set, a pop-up alert will be displayed as a reminder that you have been playing for the time interval selected. You will be required to acknowledge the reality check to continue playing or exit the game. Even though we love having you here at Crown Bingo, we do understand that you have other priorities and it’s never a bad idea to take a small break. By opting to take a break, your account will be temporarily frozen. This means you will no longer have access to your account and you will be unable to gamble for your specified time period..
Once you have confirmed that you wish to take a break we will be unable to reverse this process so please ensure you are choosing the most appropriate period for you. We will endeavour to stop all marketing materials from being sent to you within 24 hours of your request being received. We provide the facility for you to Self-Exclude from your account for a specified period between 6 months and 5 years. By choosing to Self-Exclude, you will be prevented from gambling for your selected period of time. Once you have opted to self-exclude, opening a further account during the term of self-exclusion will void all transactions and forfeit any winnings. Whilst your self-exclusion is valid, under our Responsible Gaming policy you will not be permitted to open new accounts on any sites operating on the LeoVegas Gaming Ltd licence. You can find a full list of the sites operating under LeoVegas Gaming Ltd. here. For the period of Self Exclusion, we will ensure that you do not receive any promotional or marketing material, but this can take 48 hours to come into effect after you opt to self-exclude. If you wish to exclude, you can apply a Self-Exclusion on the Responsible Gambling page when logged into your account. We encourage any customer wishing to Self-Exclude to also seek exclusion from all other operators of gambling sites that they hold accounts with. Alternatively, you can contact our Customer Support team via Live Chat or Email, who are highly trained in Responsible Gambling, who will be able to assist you further. Customers experiencing gambling problems and others affected by problem gambling (including friends and family) should seek help. If you know someone who suffers gambling-related issues and you wish to let us know, we encourage you to do so. Our customer support agents are always willing to hear what you have to say and are trained in handling cases of this nature. However, it is important that you are aware of the fact that our agents are unable to discuss or divulge any information about our customers, due to legislation put in place to protect customer privacy. The following organisations are available to provide free and confidential advice on matters of problem gambling.